Black Friday has arrived in Telara and the RIFT team is marking the occasion with some sweet sales and special bonuses from November 21-27! Get a 50% boost to XP, Planar Attunement XP, Favor, Prestige, and Planarite on RIFT Prime. For original recipe RIFT you’ll get a 100% bonus to each. 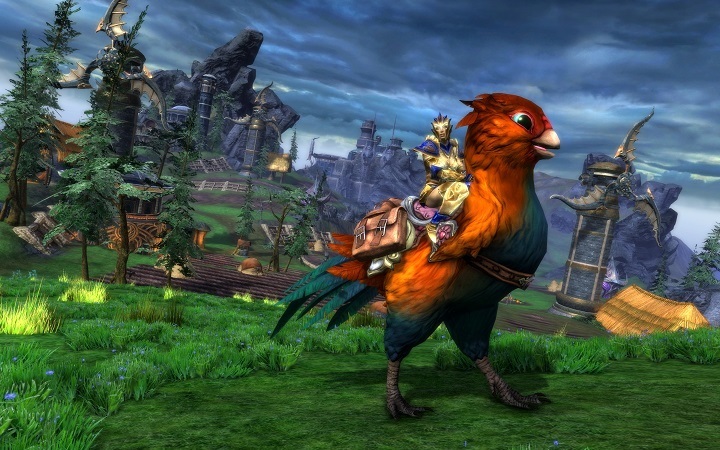 Get 40% off all premium mounts in the RIFT Store. Ride tall in Telara on your new, noble steeds! In addition to all premium mounts being on sale for 40% off, you’ll also have a chance to take home some special mounts as well. Previous supply crate mounts are making a rare appearance on the RIFT store with a new one available each day from November 21 – 27.